The type of acoustic guitar string that you use greatly affects the overall sound of your guitar. 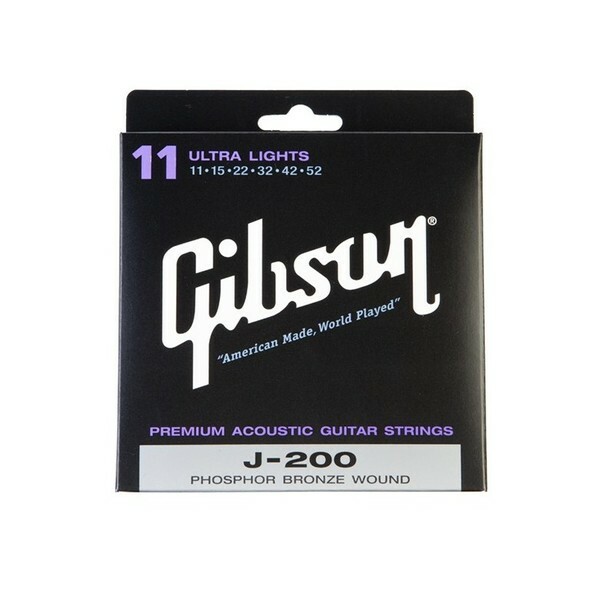 Nobody knows that better than Gibson Strings. 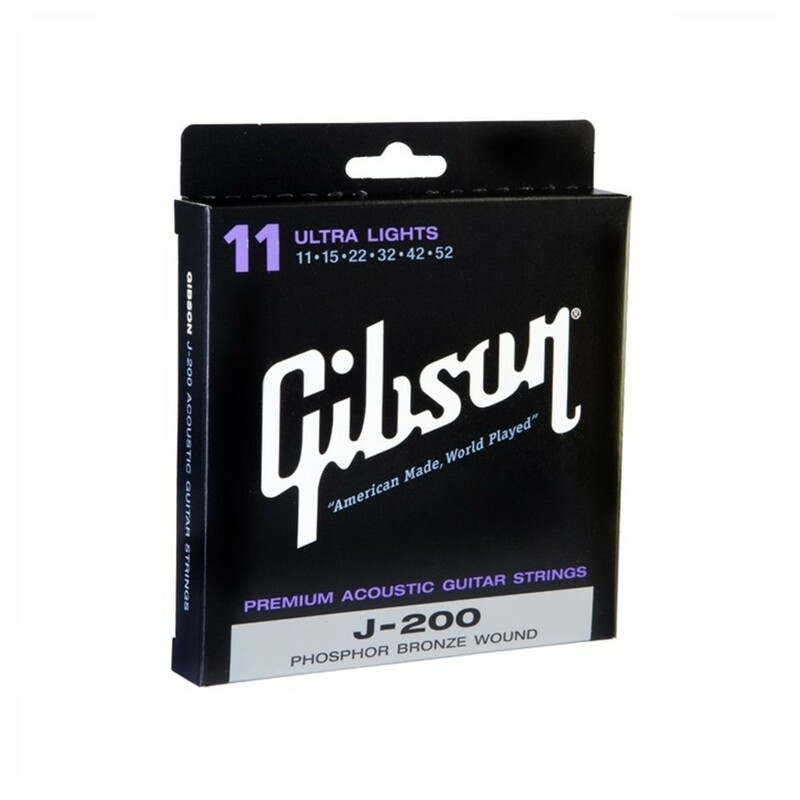 We actually invented the first metal strings for guitar in 1927, and introduced the Phosphor Bronze alloy for acoustic guitar to the world in 1932! We make a full line of acoustic guitar strings that utilize the highest quality alloys to satisfy the most demanding player.